Hyundai is all about giving the consumer options. 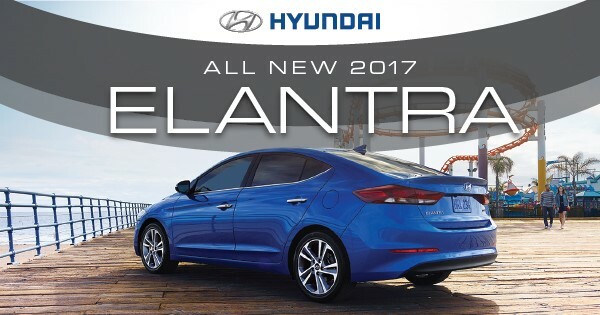 With five versions of the new 2017 Hyundai Elantra, you are sure to find the right Elantra for you! Visit Billion Hyundai of Iowa City today! 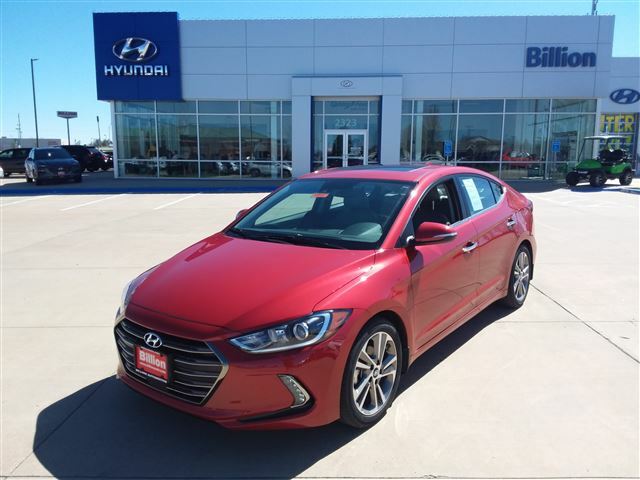 Find your 2017 Hyundai Elantra here at Billion Auto of Iowa City!